Magical thinking and talking cats — a man’s surprising journey as he deals with the sudden death of his wife. “My Dead Wife” focuses on nurturing hope and humor in the face of tragedy; on finding the courage to live and love again. 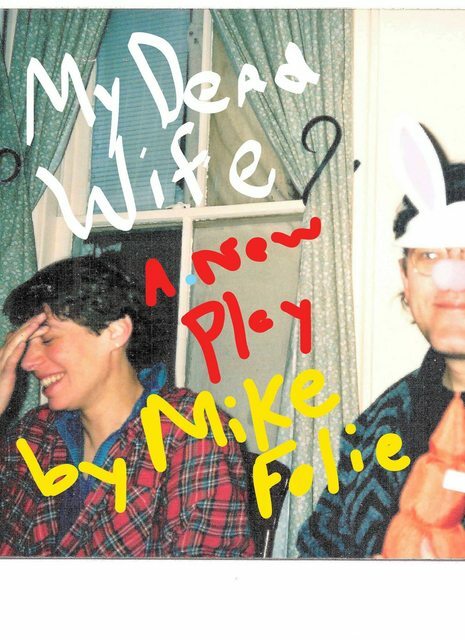 Written and performed by playwright and actor Mike Folie, winner of the Best Non-Fiction Show at 2015 United Solo and Best Encore Award at 2016 United Solo.